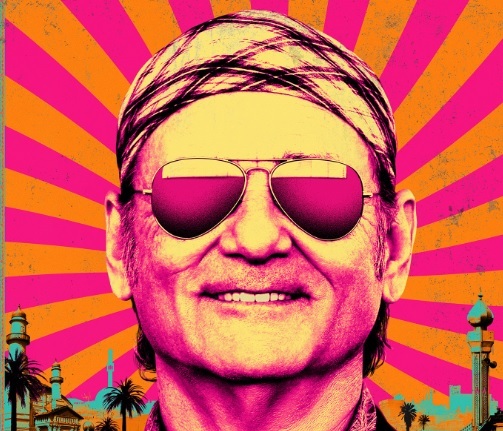 Open Road Films has just released a new trailer for director Barry Levinson’s Rock the Kasbah, starring Bill Murray, Kate Hudson, Zooey Deschanel, Danny McBride, Scott Caan, Leem Lubany, Arian Moayed, and Bruce Willis, and you can view it below! 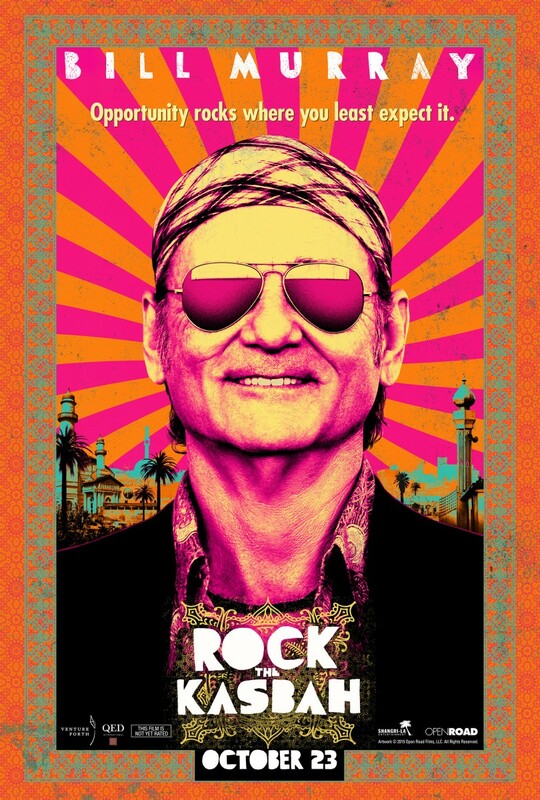 Rock the Kasbah hits theaters on October 23, 2015. This entry was posted in News, Poster, Trailer and tagged Arian Moayed, barry levinson, Bill Murray, Bruce Willis, danny mcbride, Kate Hudson, Leem Lubany, Rock the Kasbah, Scott Caan, Zooey Deschanel by Michael Petrelli. Bookmark the permalink.